It is the season of walnuts. This autumn fruit is well known to all of us. Some people do not even think about walnuts, other gladly use walnuts to improve the flavor of their cookies, and others simply adore this delicious autumn fruit because it is a loving memory of their childhood and the green fingers they had after removing the fruit from its shell. If you check our previous articles you will notice that we regularly list which vitamins and minerals are contained in the food product we write about, but to do so today we would really need a king-size table, so we will save your time and briefly explain that walnuts contains everything our body could use in order to stay fit and healthy. 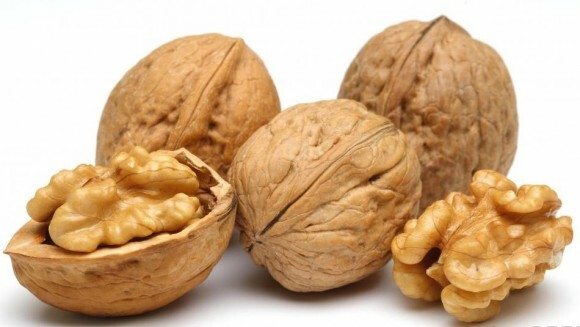 Very few food products contain omega -- 6 fatty acids and walnuts are part of this group. Our body really needs these fatty acids, as you already know. 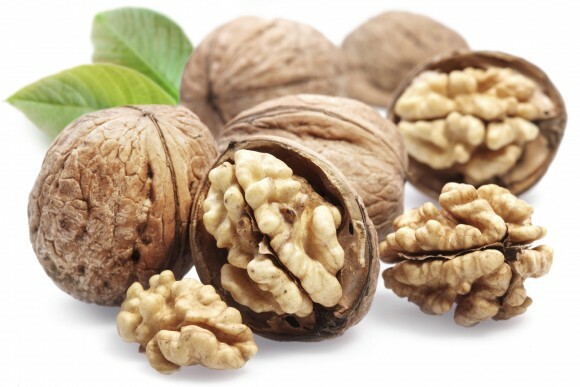 You should also be well acquainted with the fact that a handful of walnuts will provide the required level of omega three fatty acids for the day ahead. Speaking of immunity or anticancer potential, you will sure recall that we have mentioned this topic in many other articles so far. But walnuts are especially powerful when it comes to anticancer and antimutagenic properties, which is proven by numerous studies. We would most certainly bust the belief that people with high blood lipids should not eat walnuts, because on the contrary, this autumn fruit has the power to lower triglycerides and cholesterol levels. This is the main reason why nuts are considered to be a real boon for older people, literally said, walnuts are real heart-keepers, keeping heart healthy and vital, and reducing the risk of a heart disease. Walnuts also have the power to help you relax and fall asleep more easily. They protect bones and help you regulate weight. All the fruits we have mentioned before are healthy and contribute to your health. On the other hand, we have to give special credit to walnuts, because they do contain a lot of nutrients which simply can not be ignored. 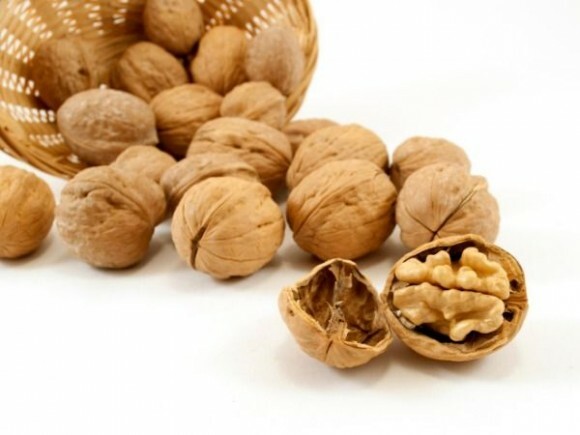 The purpose of this article was not presenting you the nutrients walnuts contain, because it’s almost impossible.Our main goal is to remind you of this royal fruit because it is a true gift for your body, it is easily accessible and now is the time to pay the attention walnuts deserve.